Relive the romance of Spanish Colonial Mexico at the enchanting Disney’s Coronado Springs Resort, our headquarters hotel. Find your mythical city of gold in a Southwestern-themed haven—from brightly colored casitas to rustic ranchos. Each unique accommodation at Disney’s Coronado Springs Resort provides its own unforgettable escape…and a welcoming home away from home. Conveniently located in Disney’s Animal Kingdom® Resort Area, Disney’s Coronado Springs Resort is a stone’s throw from all four Walt Disney World® Theme Parks, championship golf and Disney Springs®. And, don’t forget that staying at this fantastic headquarters (HQ) hotel puts you at the heart of all of the action taking place at the WWA Show. 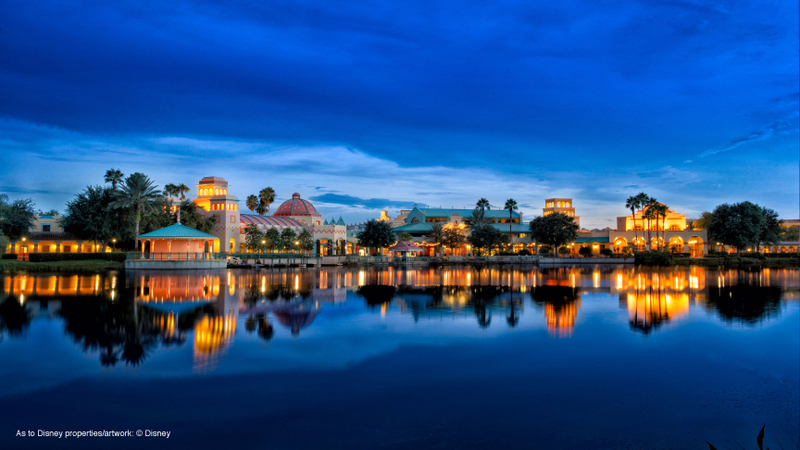 Education sessions, the trade show, Keynote Sessions — all will take place at Disney’s Coronado Springs Resort. To book your room online, go to: https://book.passkey.com/event/49809849/owner/70576/home. Beware of housing pirates who may contact you to book a room outside of the WWA block. These housing pirates are not affiliated in anyway with the WWA and could be a scam and/or require significant deposits with unreasonable cancellation policies. A recent scam involves the collection of money by a booking company, but they never actually book a room for you at the designated property. Hence, you will not have a room waiting for you upon check-in. Please don’t be taken in by these offers that seem like a good deal. The only way to be sure that you receive WWA group pricing and to avoid booking fees is to book using the methods shown above using the WWA group code indicated. In addition, please note that the WWA does not sell its mailing lists or member lists. If you are contacted by a company that offers our attendee list or member list, then this is a scam.